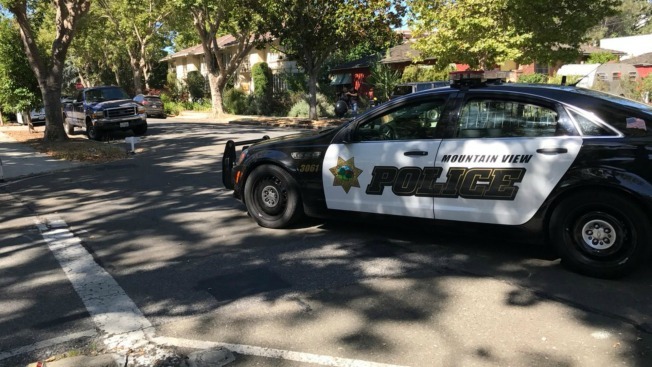 An hours-long standoff Sunday morning between police and two people refusing to come out of a home in Mountain view came to a peaceful end, according to police. No one was injured during the domestic dispute and standoff, and the man and woman involved were arrested without incident, police said. The incident started around 4 a.m. when police were alerted to reports of a fight inside a home along the 700 block of Hope Street, according to police. Responding officers could hear Samuel Rowles, 40, and Elideth Rodriguez, 33, screaming inside the residence. The pair refused to leave the home, and they did not want to speak with officers. For the next several hours, a crisis negotiation team and SWAT team worked to diffuse the issue. A shelter-in-place order was also implemented for the surrounding neighborhood. Rowles and Rodriguez, who were not allowed to be in the residence at the time of the incident, finally exited the home peacefully around 9:30 a.m., according to police. They were arrested, and charges are pending. The shelter-in-place was lifted, and Hope Street between Church Street and Yosemite Avenue was reopened by 11 a.m.
Rowles and Rodriguez were arrested in April after police found guns, ammunition, meth and a stolen ATM inside their home.